99.5% of the PM2.5 purification rate, the formaldehyde purification rate of 99.8%, the VOC purification rate of 100%… Such data are you often see in the air purifier product specifications or business promotion? Yes, the purification rate is usually refers to an air purifier Cadr, which refers to the clean air volume, air purifier purification efficiency per unit time, clean air volume is larger, indicating the ability of the clean machine strong. And this is also the gb/t18801-2015< air purifier GB national standard < > > the new proposed four core indicators. Effect of air purifier is much, really like business said that a high purification rate? 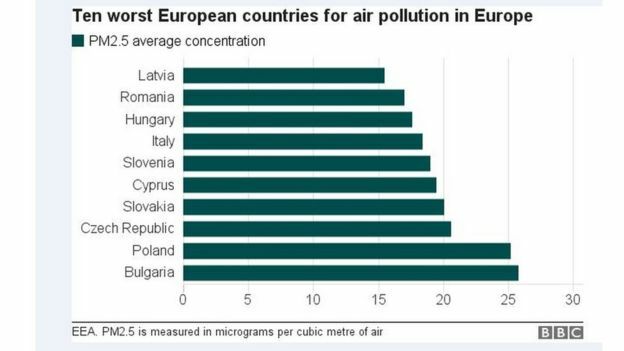 Air purifiers really can haze so efficiently remove formaldehyde, toluene, these harmful pollutants? 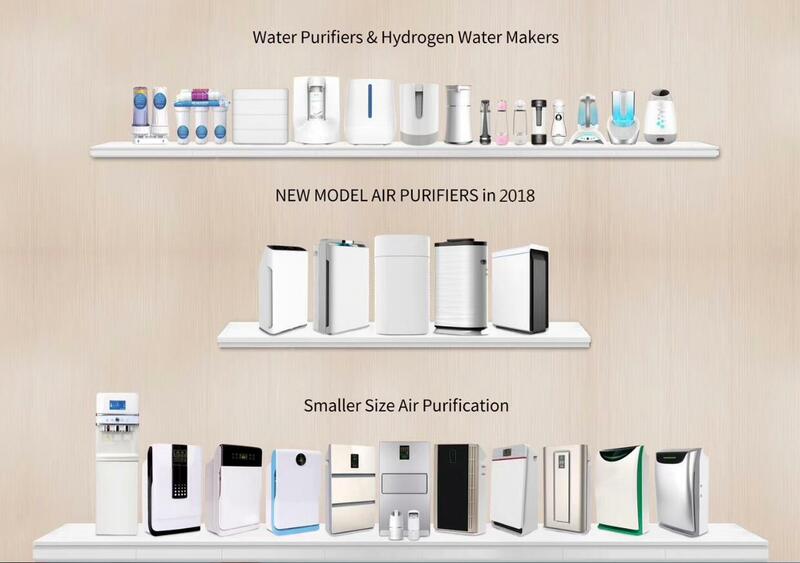 Domestic has show that a scientific experiment, the results showed the purification effect of 13 kinds of air purifier purification the principle of different, within 1 hours, the product clearance rate of up to 91.9%, the lowest is 9.3%. visible, air purifier products between different purifying effect difference is still quite large. Therefore, the choice of quality assurance air purifier is particularly important . Education authorities in Zhengzhou, capital of central China’s Henan Province, announced late Wednesday that air purifiers would be installed in all its schools and kindergartens. The installation will begin this summer, with the aim that the majority of schools will have air purifiers by the end of the year, according to Zhengzhou municipal education commission. 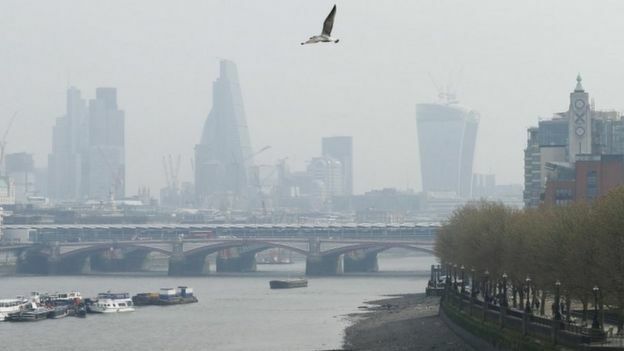 Local authorities suspended class on six occasions in 2016 due to heavy air pollution, disrupting the lives of students and parents. Li had to take leave or pay for her son to attend a cram school when Zhengzhou government issued red alerts for air quality. “There had been talk between myself and other parents of raising money to buy the school an air purifier, but now it’s all solved,” she said. Zhengzhou is the second city to commit to installing air purification systems at all of its schools. Beijing earlier this month urged districts to begin to install purification systems. Tianjin Economic and Technology Development Area begun to fit out all its kindergartens, primary and secondary schools with air filters this year. In the absence of any government-set standards for indoor air quality, their efficacy rests more on anecdotal evidence than scientific assessment.